Live in Shirley for $109,900!! 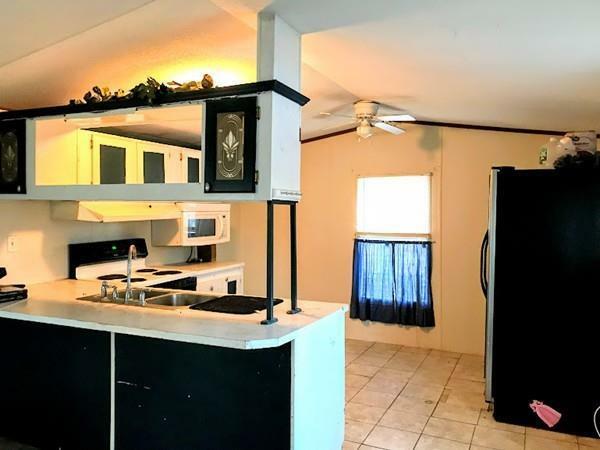 yes this mobile home needs a once over but bring your paint and tool belt and with a a little time and effort this mobile home could make you a great place to call home or keep as rental investment. Easy access location and a build-able lot so the potential is unlimited. Come check it out. 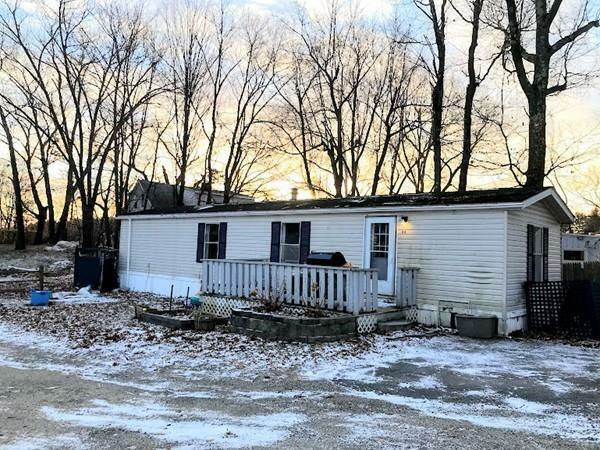 Nice size yard with 15,016 Sq' lot with 146" of street frontage, located in prime commuter location within walking distance to the commuter rail. This lot already has all utilities on site including public water and public sewer. 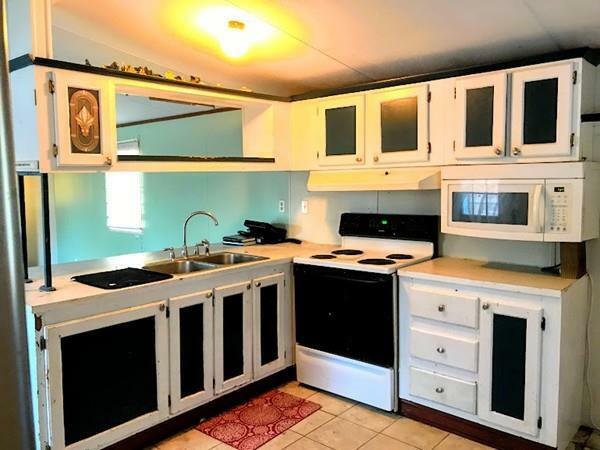 Their is a 1994 mobile home on the lot which needs updating or removal, ideal opportunity to live on site while building your dream home. Easy access location close to Route 2 and shopping, yet tucked away on dead end street. Don't delay, now's the time to plan for spring.